If your worried about the effect that extreme weather conditions can have on your property, then put your mind at rest by calling us to discuss what we can do to protect your home. 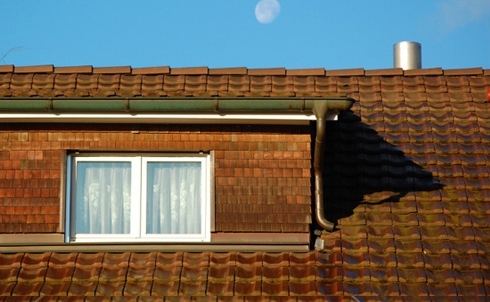 Soffits and fascias help protect your property from the damage of extreme weather types, and with our experienced team, poorly fitted or damaged soffits and fascias can be corrected to prevent expensive work if not repaired. It’s therefore vital to keep soffits and fascias in a good condition. We provide a range of options, including profiles, sizes and colours, to match your property, and all our soffits and fascias are fitted to the excellent standards you’d expect from a TrustMark approved installer throghout Waterbeach, Histon and surounding areas. We understand that it can be hard for you to trust people fitting and installing soffits and fascias, but you have no reason to feel like this with us. Our team have many years experience and a passion for installing soffits and fascias, this means that your property is fully protected and you are safe.